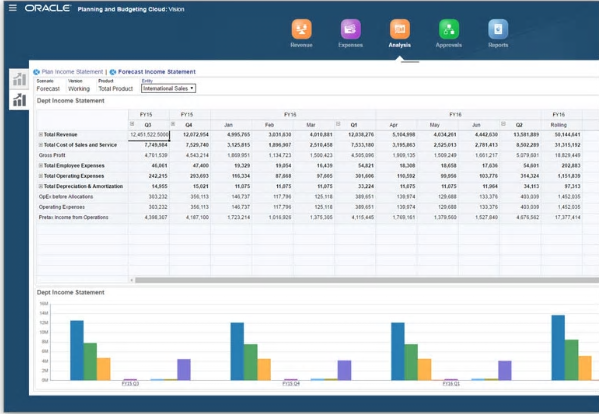 With Oracle Planning and Budgeting Cloud Service (PBCS), companies can now break free from their reliance on spreadsheets and other outdated processes by elevating their budgeting procedures to the Oracle Cloud. From fixed-scope packaged solutions to custom implementations, OneGlobe can help you quickly adopt Oracle world-class planning and budgeting solution with a pragmatic deployment approach that best suits your business. New Implementations of PBCS - Our PBCS Fast Forward program is designed to give you a head start on realizing value at a fixed fee in as little as 8 weeks. Meet the objectives of your business by creating goal-oriented driver-based plans, reports and dashboards. 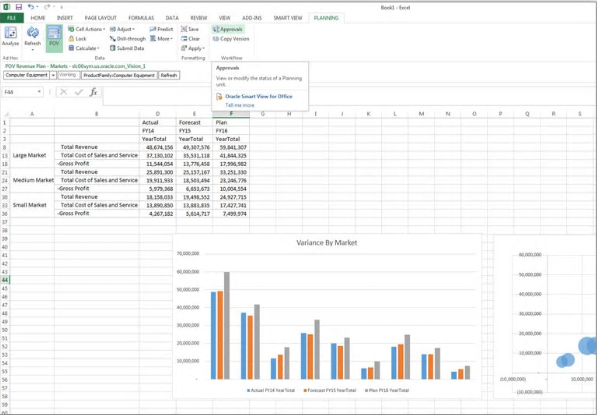 Plan and forecast for complex business what-if scenarios by using ad-hoc scenario modeling, sandbox, and predictive features. Define planning models for your specific line of business or create unified models for the company as a whole. 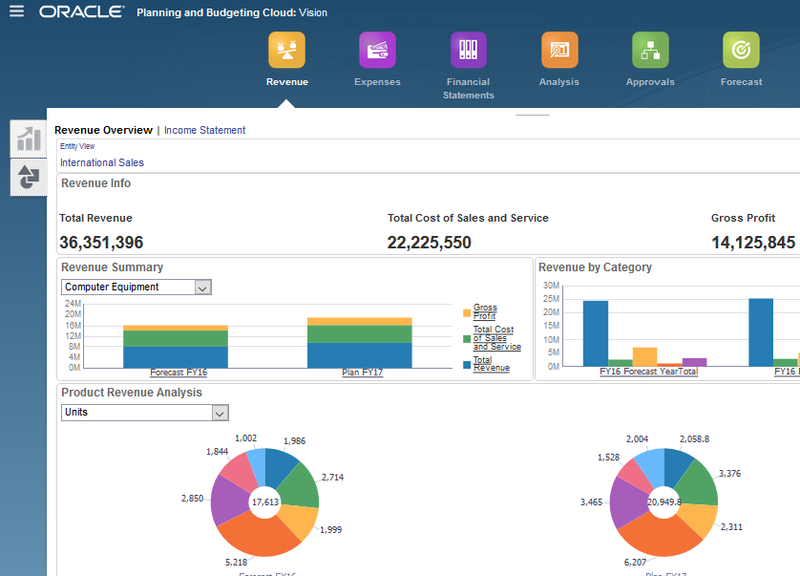 Oracle’s Enterprise Planning and Budgeting Cloud Service (EPBCS) is based on the market-leading Oracle Hyperion Planning, but built and optimized for the Cloud. 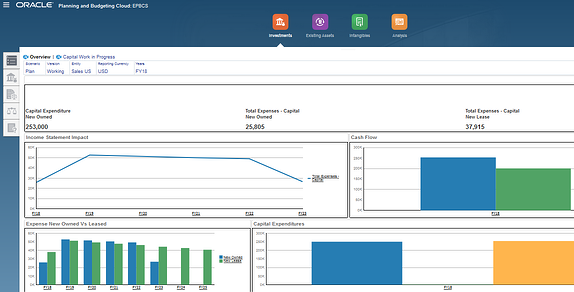 EPBCS offers world-class planning, budgeting and forecasting with the simplicity of the Cloud. New Implementations of EPBCS - Our PBCS Fast Forward program is designed to give you a head start on realizing value at a fixed fee in as little as 8 weeks. 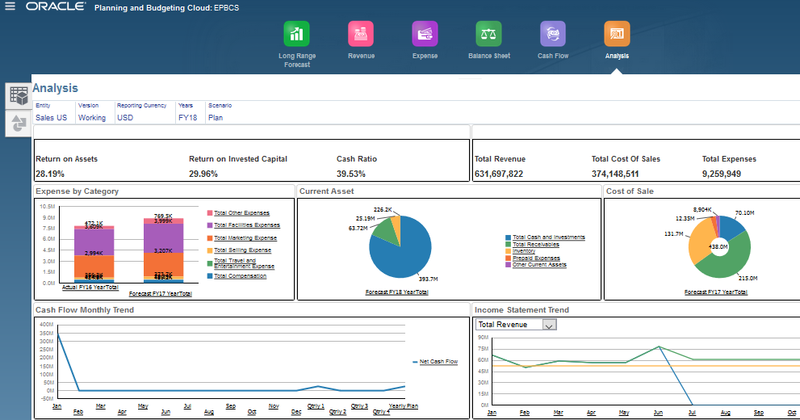 Oracle Enterprise Performance Reporting (EPR) Cloud is a secure, collaborative, and process driven service for defining, authoring, reviewing, and publishing financial, management, and regulatory report packages. The increasing demand for narrative reporting has implications both internally and externally for companies. Internally, the information increasingly being demanded will necessitate that companies challenge the degree to which they have robust and timely processes capable of collecting, validating, and reporting a wide variety of information on a timely basis, some of which may not have been collated, or reported externally before. Externally, it will shift the relationship with shareholders and other stakeholders onto an entirely new footing – one in which the transparency and credibility of a company’s strategy and management actions will become a key competitive differentiator. OneGlobe provides a fixed price service offering in which it helps companies understand the product features and benefits, configure, train implement and support Oracle EPR Cloud. Account reconciliation is an underappreciated yet critical control to help ensure an organization's financial integrity. 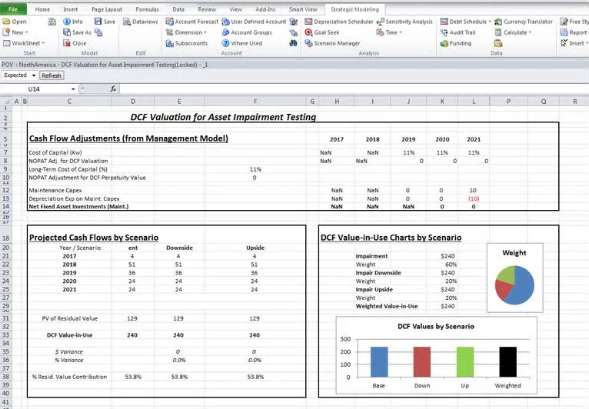 Weaknesses and inefficiencies in the reconciliation process often lead to mistakes on the balance sheet and overall inaccuracies in the financial close. Since the enactment of Sarbanes Oxley (SOX) in 2002 and other rules and regulations that have followed, ensuring the accuracy of account reconciliations has become increasingly important. In the past, if an external auditor found a material error during a review of a company's financial statements, it could still be corrected by the company with an adjusting entry. In most cases, the controller wouldn't have to issue a restatement, nor would the auditor have to report the error. An efficient, accurate, and timely financial close cycle (beginning with the account reconciliation process) can create a foundation for evaluating business performance, supporting organizational decisions, and satisfying external reporting requirements. Automation of the account reconciliation process is a critical step on the road to achieving "balance sheet integrity" - and ultimately, a timely and efficient financial close. Oracle Account Reconciliation Cloud software helps companies efficiently manage and improve global account reconciliation by exploiting automation and comprehensively addressing security and risk typically associated with the process. OneGlobe provides a fixed price service offering in which it helps companies understand the product features and benefits, configure, train, implement and support Oracle Account Reconciliation Cloud. The digital age is rapidly transforming the relationship between tax authorities and taxpayers. Driven by a desire for more revenue, greater efficiency and improved compliance in an atmosphere of shrinking resources, tax authorities are increasingly relying on digital tax data gathering and analysis — using digital platforms to facilitate real-time or near real-time collection and assessment of taxpayer data. The move towards tax “digitization” is allowing tax authorities to collect tax data in real time or near real time; they can then use the information to respond quickly and in more targeted ways to perceived compliance risks. Digitization is, in some cases, allowing taxpayer information to be cross-referenced and shared among governments and agencies. Businesses with dated systems or those that are not able to adapt quickly may face increased risk, unexpected costs and compliance challenges to which they are not prepared to respond. 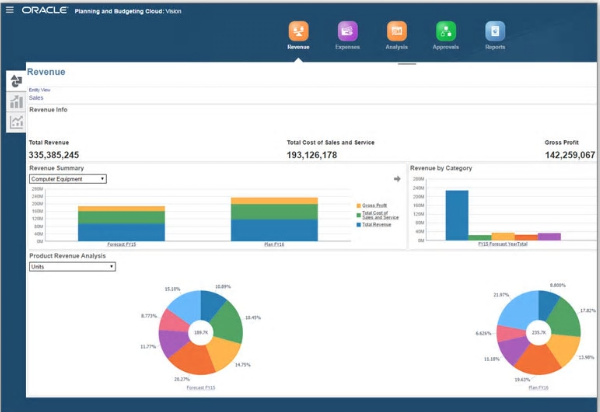 Oracle Tax Reporting Cloud is the modern tax reporting platform to improve processes, connect people, and realize synergy with existing finance systems. OneGlobe helps companies understand the product features and benefits, configure, train, implement and support Oracle Tax Reporting Cloud. Today’s finance organizations face multiple priorities that include the oversight of financial transactions, management of enterprise performance, attestation of financial reporting, and timely close and consolidation of financial data. As they grapple with these issues, Chief Financial Officers (CFOs) are always seeking ways to increase the efficiency and timeliness of their financial close and compliance processes. 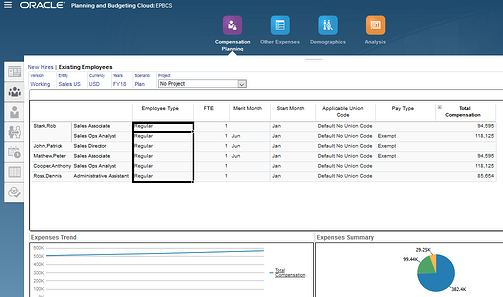 Oracle Financial Consolidation & Close Cloud dramatically reduces the time and cost to complete a close cycle. OneGlobe provides a fixed price service offering in which it helps companies understand the product features and benefits, configure, train, implement and support Oracle Financial Consolidation and Close Cloud.